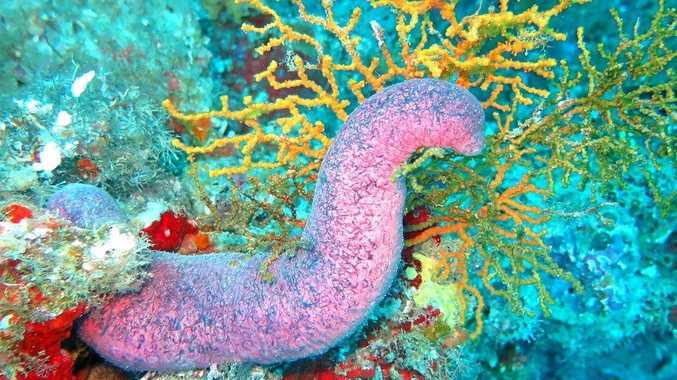 A SEA cucumber company has lost a long-running court battle. Bluefin Seafoods has been in a tussle with Fraser Coast Regional Council over a sea cucumber hatchery deal made more than a decade ago. On Friday at Brisbane Supreme Court, Bluefin was told to pay the council's costs. Justice Helen Bowskill said Bluefin seemed to be making claims for damages "for misleading and deceptive conduct” by council representatives in relation to a Urangan hatchery. Bluefin said it spent $560,000 developing the land. It said this deal involved the council providing infrastructure, and Bluefin developing the aquaculture facility. Bluefin claimed it experienced financial trouble because the council by late 2009 had not built the expected infrastructure. Bluefin filed a claim in June 2016, seeking "damages including equitable damages”. Last year, its director Theresa Rimmer told a hearing the council said in 2010 it could not sell the property Bluefin had already built on. The council pleaded that, because Bluefin's court action accrued before June 2010, it was statute barred - or not legally enforceable. On Friday, Justice Bowskill agreed with this argument. "The effect of my decision ... is that the causes of action are all statute-barred,” she told Ms Rimmer. Justice Bowskill said this effectively brought court proceedings to an end. The council asked for Bluefin to pay costs, and the judge agreed. In 2010, Ms Rimmer's partner Ross Meaclem got preliminary approval for a new shed to grow soft shell crabs and sea cucumbers. 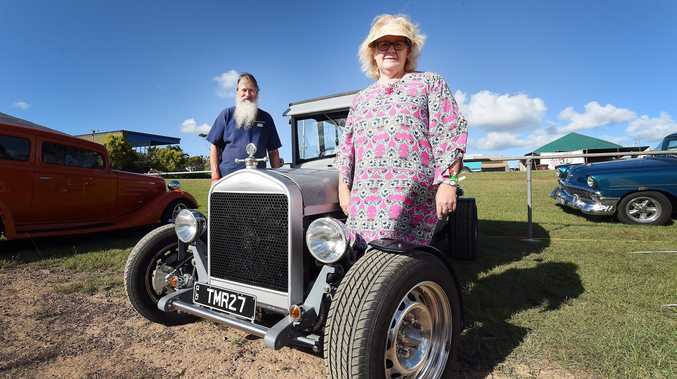 At that time, he told the Fraser Coast Chronicle he had been stymied. Bluefin was not the only company fighting authorities - Hervey Bay had by then already lost at least one hatchery and one fish farm after owners quit amid fights with the council. Ms Rimmer appeared via phone link on Friday.